Wed., Feb. 7, 2018, 9:23 a.m.
RICHLAND, Wash. – For the second day in a row, workers have reported mysterious odors at the Hanford Nuclear Reservation tank farms. Two workers reported the odors Tuesday morning outside the SY Tank Farm. They both declined medical evaluations. Five workers reported smelling odors on Monday. The Tri-City Herald says workers report odors because they could be from potential harmful chemical vapors associated with waste in the underground tanks. The tanks contain 56 million gallons of waste left from the past production of plutonium for the nation’s nuclear weapons program. The incidents this week were the first since Nov. 28. 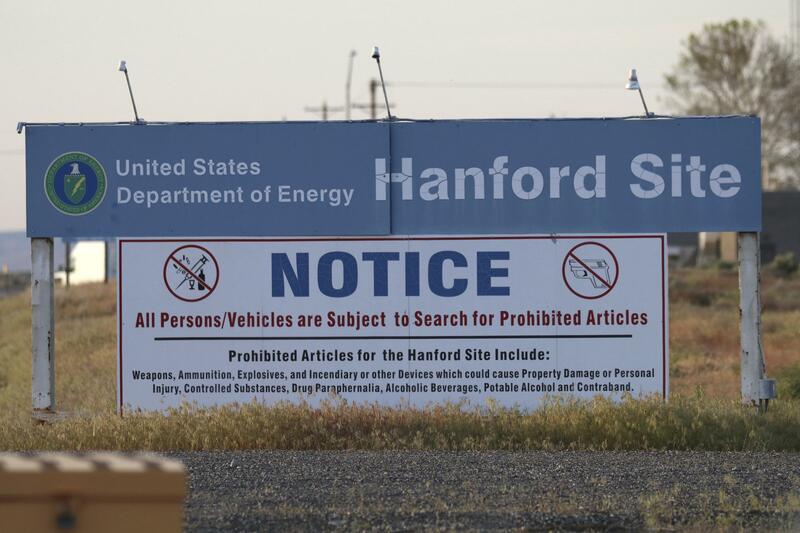 The state of Washington has sued the federal government, seeking better protection for Hanford workers in the vapor incidents. The case is pending with the parties working toward a settlement. Published: Feb. 7, 2018, 9:23 a.m.